Emmett Farmer is working in the fields when a letter arrives summoning him to begin an apprenticeship. 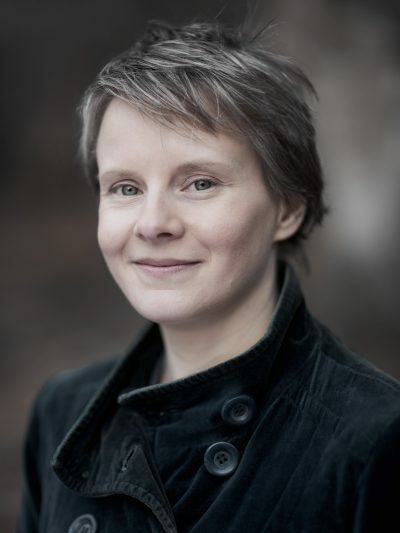 He will work for a Bookbinder, a vocation that arouses fear, superstition and prejudice—but one neither he nor his parents can afford to refuse. In a vault under his mentor’s workshop, row upon row of books—and memories—are meticulously stored and recorded. Read the first chapter of The Binding here. Be one of the first to read The Binding. 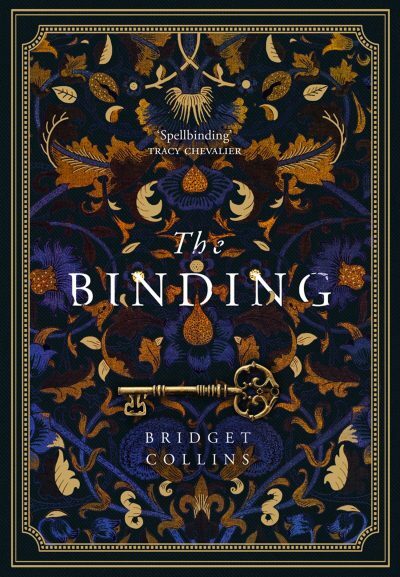 Email Eliza.Auld@harpercollins.com.au with ‘The Binding’ in the subject line for your chance to secure one of five copies.